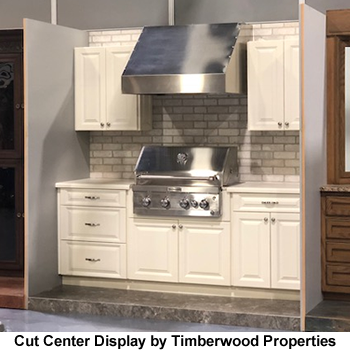 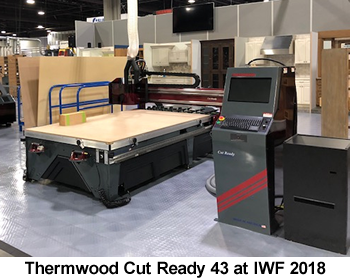 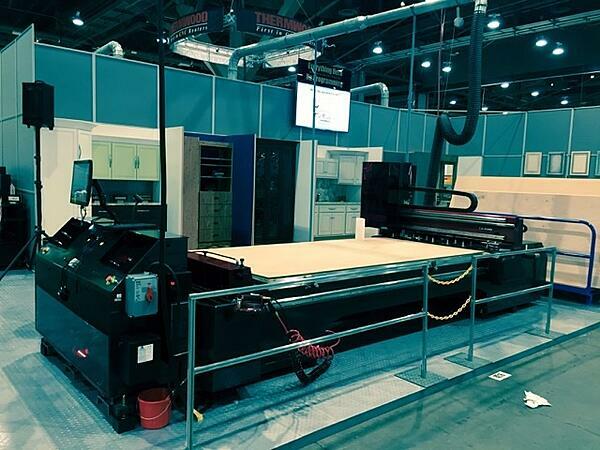 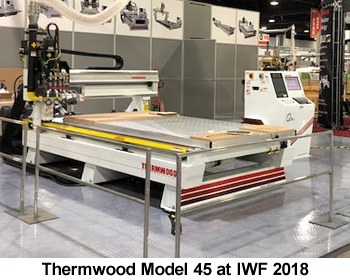 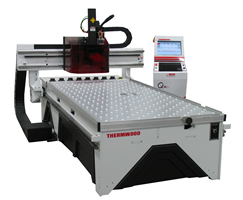 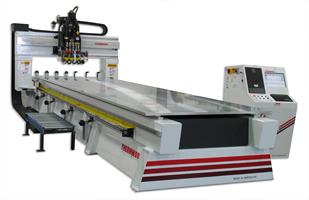 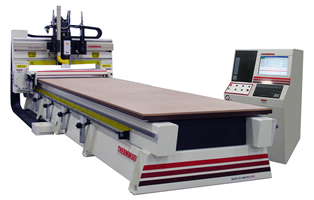 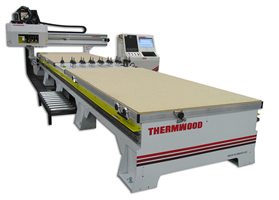 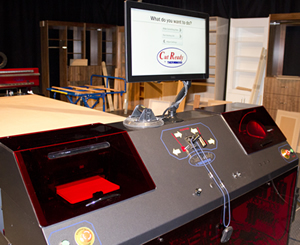 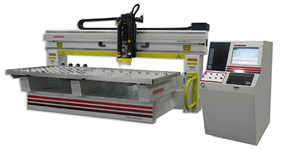 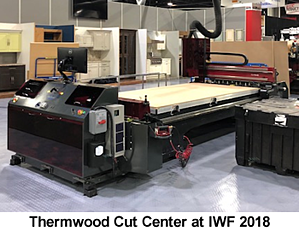 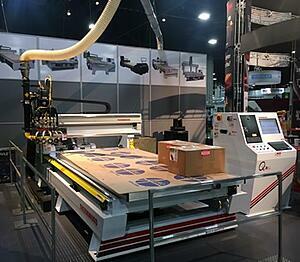 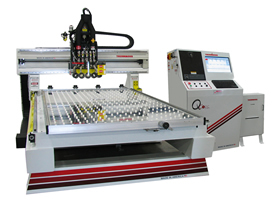 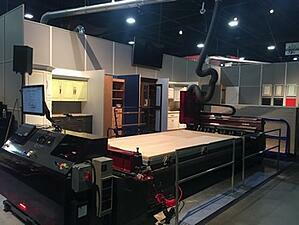 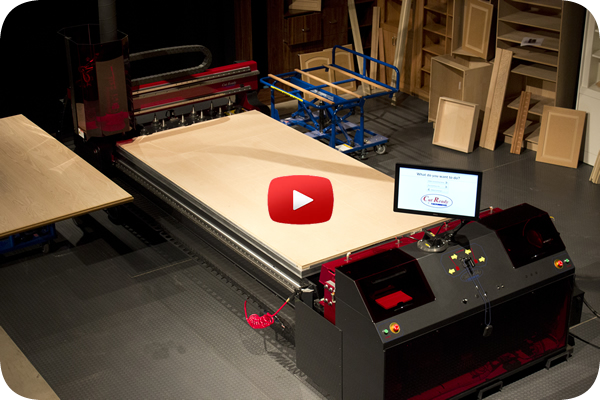 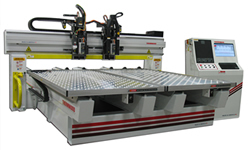 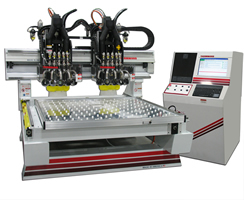 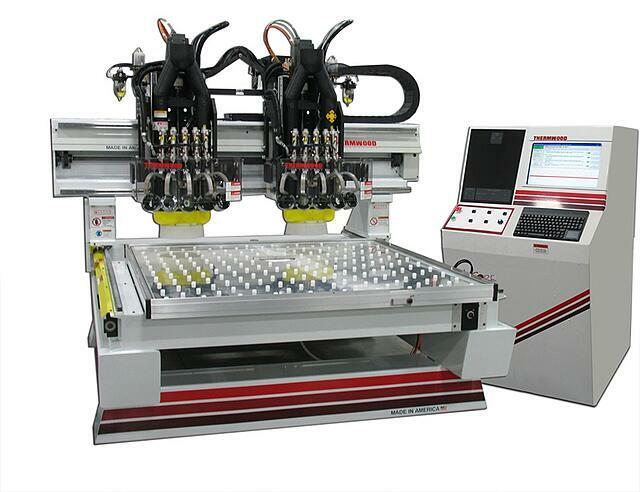 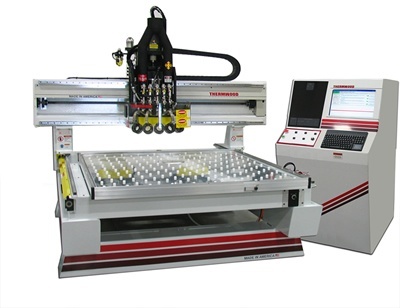 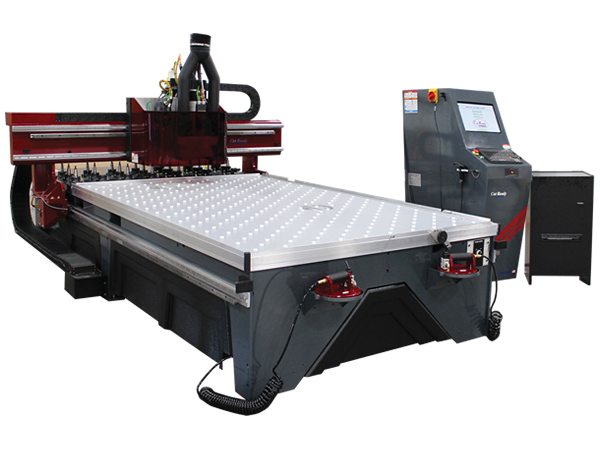 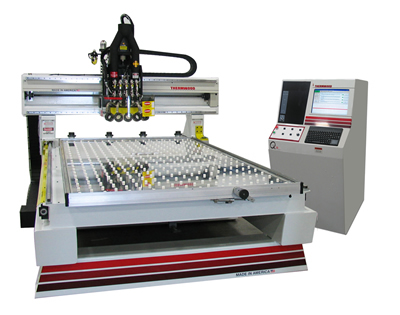 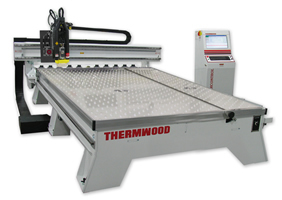 The Thermwood Multi-Purpose 45 is a heavy-duty, high-performance three axis CNC router designed for real-world production. 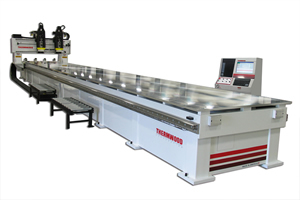 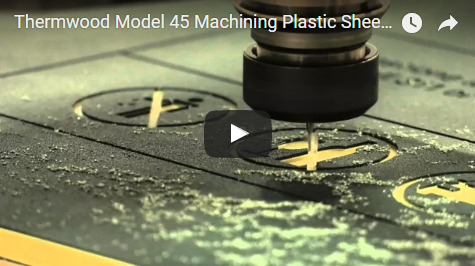 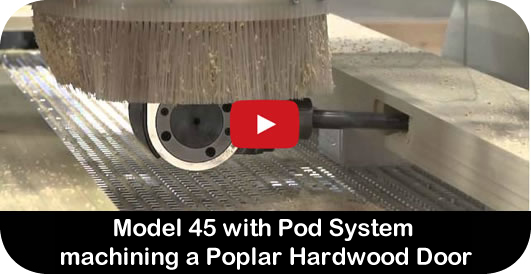 Available in either single or dual spindles (with optional rotary axis), the Model 45 is used in the machining of composites, tooling boards, plastic sheets, aluminum, cabinets, solid wood, millwork, phenolic, display fixtures, nested based panels and much more. 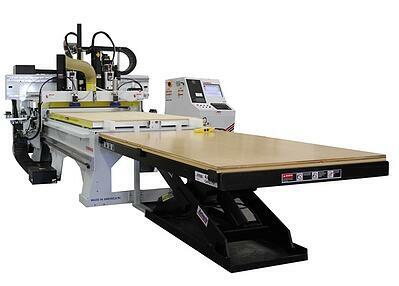 This versatile machine is available in a variety of table sizes and has enough standard features and options to get the job done.